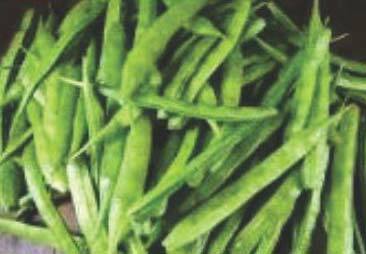 We are one of the acclaimed Breeder, Producer and Suppliers of Cluster Bean Seeds (Varsha) from Bangalore, Karnataka. The crop produced with these seeds is known for excellent pod quality. The pod length lies between 12 cm to 15cm. Our Cluster Bean Seeds are sown and grown in summer and rainy seasons.